George Eliot's final novel and her most ambitious work, Daniel Deronda contrasts the moral laxity of the British aristocracy with the dedicated fervor of Jewish nationalists. Crushed by a loveless marriage to the cruel and arrogant Grandcourt, Gwendolen Harleth seeks salvation in the deeply spiritual and altruistic Daniel Deronda. 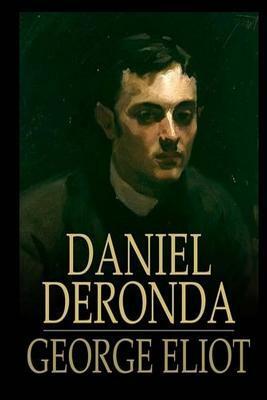 But Deronda, profoundly affected by the discovery of his Jewish ancestry, is ultimately too committed to his own cultural awakening to save Gwendolen from despair.